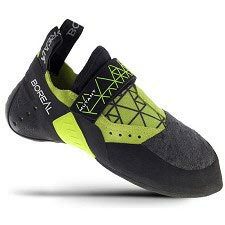 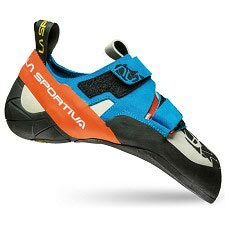 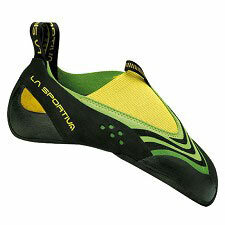 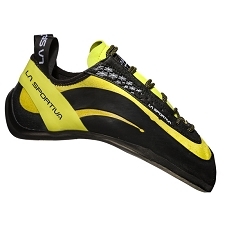 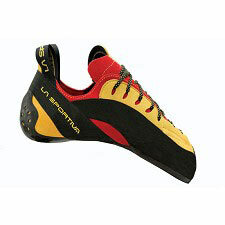 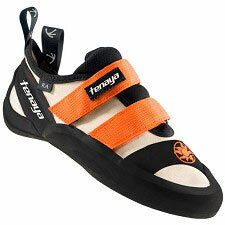 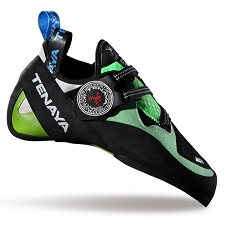 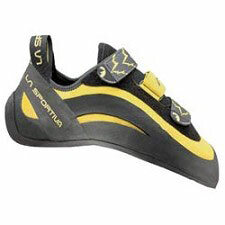 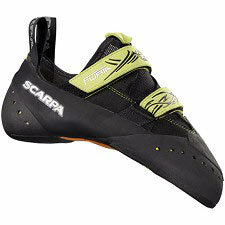 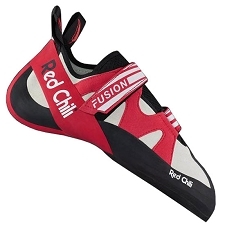 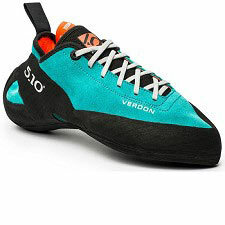 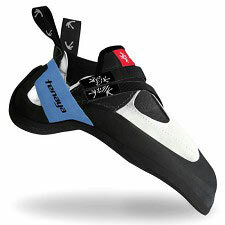 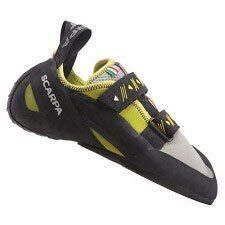 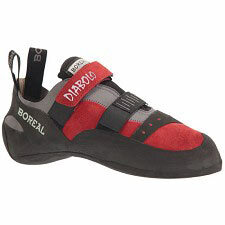 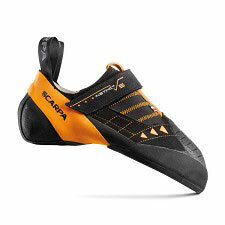 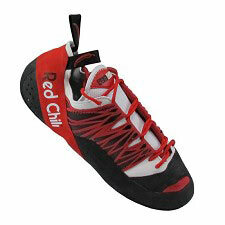 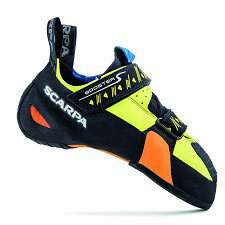 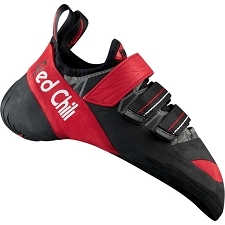 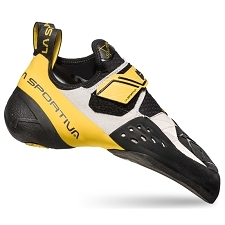 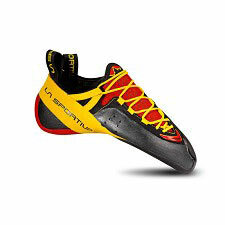 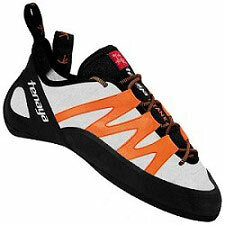 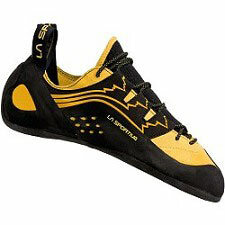 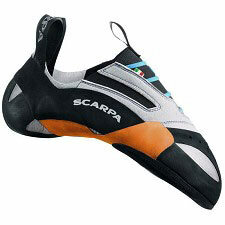 The versatile Boreal Diabolo rock shoes are a great choice for climbers looking for a pair of shoes that can do it all. 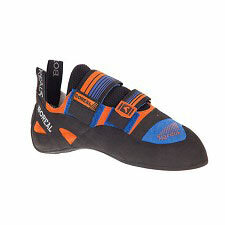 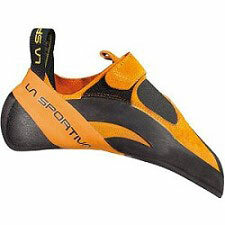 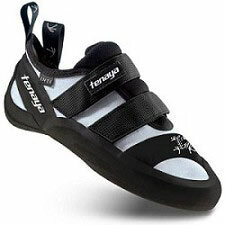 They're ideal for training at the gym or a full day of climbing outdoors. 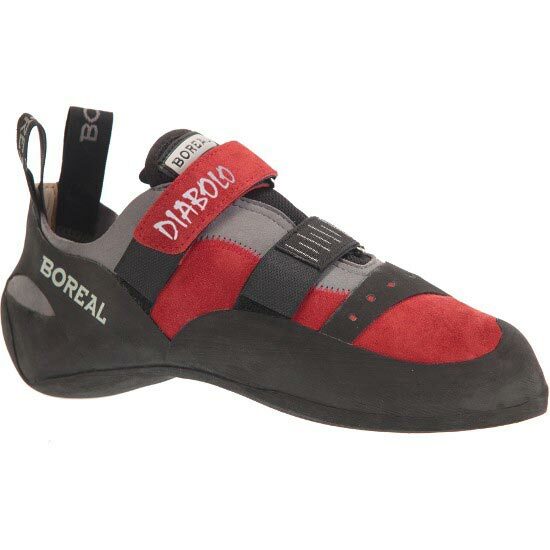 The Diabolos feel precise but versatile with just enough comfort to keep sport and traditional climbers happy all day on long granite routes or overhanging limestone.